Here, 9th grade math worksheet5 on math is given. You can do the problems on this worksheet and also check whether the answer you have got is correct. In this 9th grade math worksheet5, you can find 10 problems on math which are in the level of 9 th grade. 4.Two sets are called __________________ sets if they have the same number of elements. 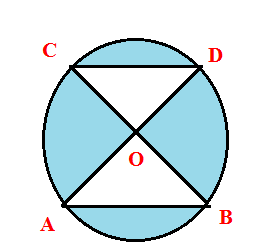 5.Find the angle of a sector whose radius is 21 cm and length of the area is 66 cm. 8.The equation 3x - 4y = 6, -6x + 8y = -12 has ______________ no of solution.